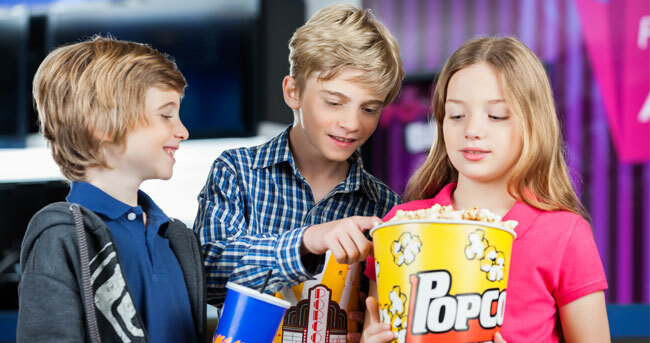 Looking for a private day with your family or friends , planning for a major event or a training session then Sky Cinema is the place to be with its unique location , plenty of parking and great ambiance. Our Luxurious interior, friendly staff and delicious snacks will make the kids experiences unforgettable for all sorts of School bookings and Birthday parties. Movie-themed parties can be designed around your chosen movie and featured animated characters. 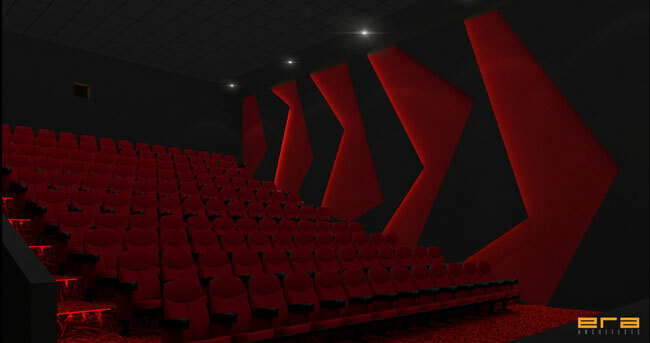 Get your Movie Card today at the Cinema Box Office for quick and easy access for Ticket Purchase and Collection. Once Cards are bought, they must be registered at Sky Cinema Website using the customer account credentials. If the customer has no account, he must create one to be able to use the card. Movie Cards can only be recharged at the box office with a maximum recharge amount of 150 KD per card. 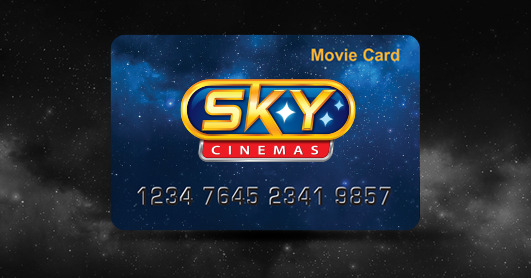 Sky Cinema Movie Cards can be used to purchase tickets only using the Box office, Website, Kiosk and Mobile apps.